Products, Accessories and Services Online! From CEO/Founder of INTRAFITT Individualized Nutrition and Exercise Programs; William Smith! Choose Your Customized Program from the Options Below! INTRAFITT Phone Coaching Sessions are available to all clients who would like to meet with a Certified Technician TO DISCUSS ADDITIONAL information on their nutrition and exercise program. 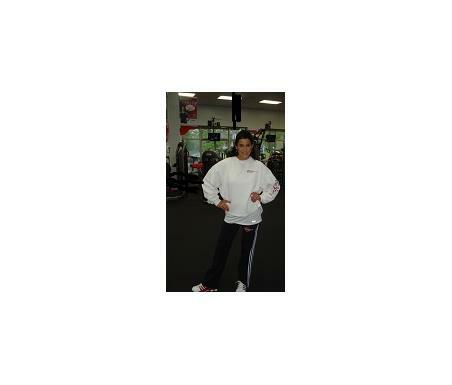 During your phone coaching session, a Certified INTRAFITT Technician will review with you your per.. 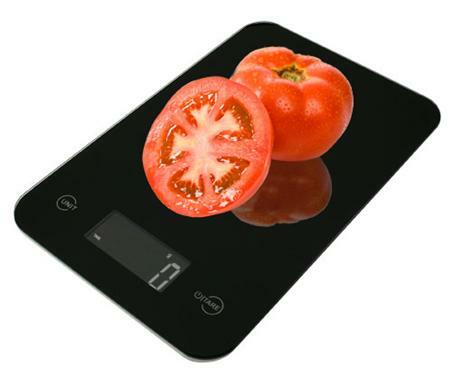 The new ONYX Kitchen Scale from features a modern colored glass and plastic construction. The touch activated keys also make for an elegant and clean design. With the back-lit reverse LCD display, weighing is quick and easy. Features: Elegant colored glass we.. The INTRAFITT Annual Program Renewal has been created for INTRAFITT E-Members who have previously purchased an online Nutrition & Exercise Program and would like to renew their selected offering for another one year term. This particular selection does not include any additional liv..
Oregon Scientific SE128 Basic Heart Rate Monitor Watch with Calorie Tracker is perfect for beginner to intermediate exercisers. This stylish heart rate monitor watch has an EL backlight for easy viewing in lowlight conditions, a resin band and includes a comfortable splash-proof chest be..